Editor’s note: We aren’t stunned or surprised but we are impressed that Benedict realizes he isn’t up to the task of running a global church with a billion members. Color us impressed. Shock and surprise rippled though the Berks County Catholic community Monday in the wake of the announcement by Pope Benedict XVI that he will retire Feb. 28 because of age and infirmities. 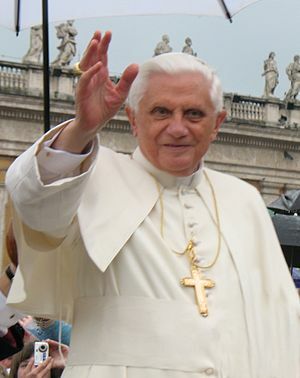 He was elected to the papacy in 2005 following the death of Pope John Paul II, the Polish pontiff noted for his extensive travel and global outreach. The 85-year-old Benedict is the first to step down since 1415, when Pope Gregory XII left the papacy amid schism and rancor. The Archdiocese of Philadelphia is making the national news as of late but unfortunately it is not for something wonderful. Instead the archdiocese has been in the spotlight for its handling of sexual abuse cases involving its priests. 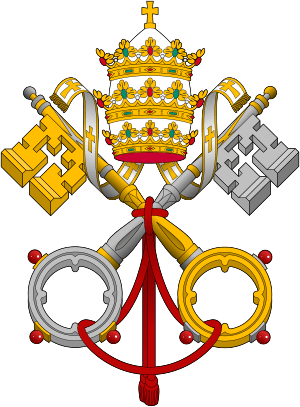 It is believed that Pope Benedict will now accept Cardinal Rigali’s resignation (he turned 75 last year) in light of the scandal rocking the archdiocese in which Rigali’s leadership has come under heavy fire. Rigali has been the head of the Philadelphia archdiocese since 2003. The leading contender to replace Cardinal Rigali is Denver Archbishop Charles Chaput, the first Native American to serve as the bishop (Ordinary) of a diocese in the Roman Catholic Church. Chaput is considered to be a conservative who follows church teachings and at one time was a Capuchin monk. This leadership change will be officially announced in the very near future.